Southwest Airlines announced it will begin charging a fee for passengers who bring small pets on board and for unaccompanied minors. The airline that bashed its competitors for charging hidden fees will now have a few of its own. Southwest Airlines announced it would begin charging a fee for passengers who bring small pets onboard and for unaccompanied minors. It will also raise the charge for checking a third piece of luggage or an overweight bag. Other airlines have raised hundreds of millions of dollars by charging customers to check their luggage. 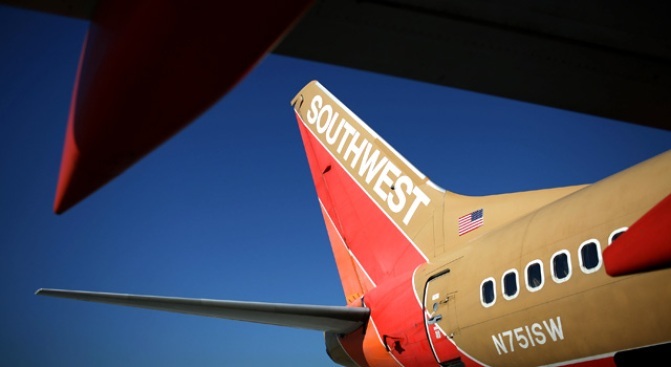 Southwest is defending the new fees saying they are all for an extra service.